Google webmaster tools are very popular for indexing a website in Google search engine. If you are a blogger, you must be known about Google webmaster tools. 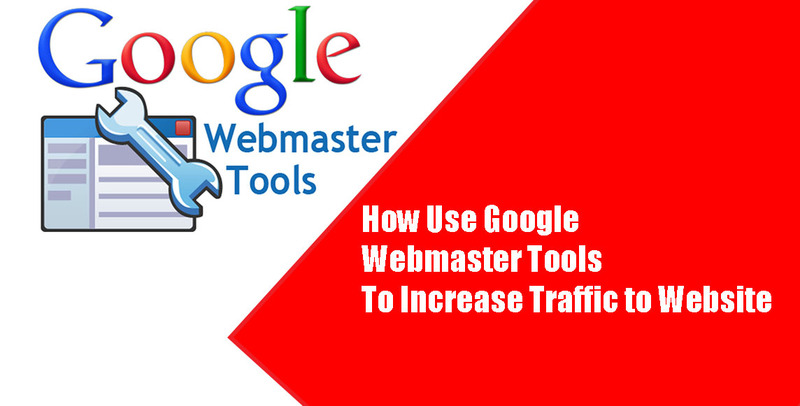 Google Webmaster tools help you to increase traffic to website very rapidly. How to google webmaster tools works??? It's a difficult algorithm of Google. Google webmaster tools is another product from Google. This tool is used for indexing and crawling web page. After submitting your blog site map in Google webmaster tools, Google index all the page of a website. After then Google shows your post on search engine results. You may know about organic traffic by Google search engine?? Yeah, when a person searches in Google, Google search engine shows results from its indexing page. This process helps to Increase traffic to the website. Google webmaster tools setup is very easy. If you have a Gmail account, you are the owner of all Google products. Just login in google webmasters. Now click on add a property button from the right side. Yeah, your blog is now add on Google search console. To verify your blog in Google webmaster is very easy. After adding your blog in Google webmaster tools, you got a verification code in HTML format. Now add this code on your blog main page. Now click on verify on Google webmaster tools. Yeah, your blog is verified. So a new blogger always asks questions about pricing Google webmaster tools. Because Google has a big search engine in the world. So they give you Google webmaster tools for free. If you are a Blogspot user, your blog links will automatically index by Google webmaster tools. But submitting a blog site map in Google webmaster tools is very useful for Blogspot and another platform. The setup process of Google webmaster tools is very easy. First, you need to open an account with Google webmaster tools. Now create a sitemap of your blog. This is your sitemap format /sitemap.xml. Supposed your blog URL is blogpairs.com. Now go to Add/Test Sitemap option. Add an extension after your blog links Sitemap.xml. Some third parties give you service to create different types of the sitemap. Here you find details about sitemap format. Google webmaster tools show your page rank and keywords ranking. First, click on search traffic and go to search analytics. You see an analytics console is open. Now check on Clicks, Impressions, CTR and Position. You see some keywords got more click and impressions. Some keywords got a higher position. Now find the post on higher position keywords. Optimize those post by your keywords. Change your blog title, increase keywords number on the post and use another on page SEO. Now check on radio page button. It will show your post position in Google search engine. Optimize your post which got a higher position with changing the keyword or using the more visual content. Promote those content on social media. It's very important for indexing any website SEO friendly. You may have an idea about 404 page. If you delete any page from your blog, it will show 404 problems when anyone searches on Google by your blog links it shows broken link. If a blog contains so many 404 pages is Google decrease your page rank in search engine. So regularly check crawler errors in Google webmaster tools. Blogspot has 404 redirect options Go to Blogspot settings. Then click on search and redirect your 404 page in a live page. So 404 crawler errors page will help increase traffic to the website. Geographic targeting helps blog to get targeted traffic. Supposed you write about blogging and earning in the English language. Your blog targeting visitors is from the USA and those countries who speak in the English language. 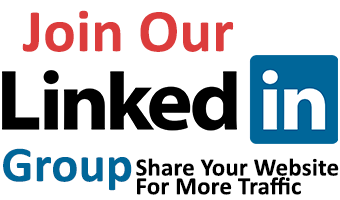 Now select your Geographic targeting language as English USA. When you buy hosting for your blog, try to buy from the USA. So Google treats your blog as that country. Your blog organic traffic will increase automatically by Geographic targeting. Google webmaster tools are detected your site links. Out going link and incoming links. Some bloggers design Blogspot template for free sharing and got a huge backlink for free. Google Panda algorithm updates penalize those blog who got a link from the spamming blog. Some blog is made spamming in online. They are banned from Google indexing. If you get link from spamming blog, your blog also banned from Google indexing. So blogger use link disavow system to disavow bad links. You can easily download all site link from Google webmaster. Now upload this link in Google disavow. It will help to increase organic traffic from Google search engine. 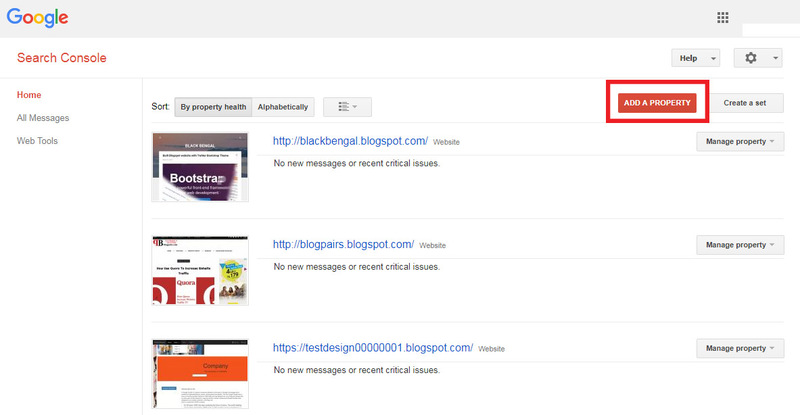 Google webmaster tools show your blog structural data validations. For declared any content authority Google structural data validations is very important. You may know about Schema Microdata. This Microdata will help you to increase organic traffic from Google search engine. If your structural data validations are not perfect by Google webmaster tools, you see the alerts on Google webmaster tools. So when Google webmaster show your data is perfect validations, your organic website traffic will increase automatically. Google webmaster tools give you the opportunity to indexing rapidly. When you published a new post on your blog and try to index rapidly, Fetch as Google tools help you. Just copy your blog links and paste in Google tools box. Google crawler will index your page immediately. 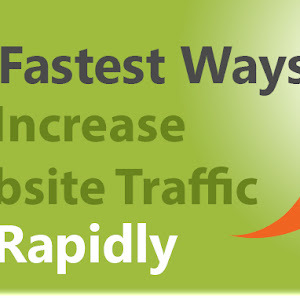 This process will help you to increase website traffic. Google webmaster tools are very useful for increasing traffic to the website. there has no blog in this world without submitting in Google webmaster tools. For better results from Google webmaster, Always trying to resolve Google webmaster error. ReSubmit your sitemap after publishing a new blog post. Hey SHAFIULLAH, I am your regular follower. I increase my blog traffic zero to thousand by following your article trick. 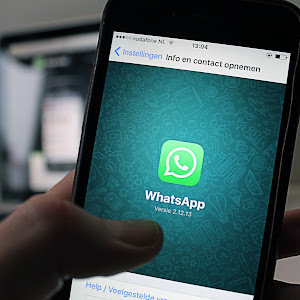 Thank for sharing this nice article. Carry on Don't Stop Posting. Good Information about google webmaster tools, I would like to know about keyword research? can you please provide some post. Thanks sir..this is my blog..